A collection of 16 domino games. Is there a better alternative to Dominoes? Is Dominoes really the best app in Card and Board category? Will Dominoes work good on macOS 10.13.4? Dominoes offers 16 different variations of the popular tile game, including the straight forward Block and Draw, all the way up to the more involved Matador, and Mexican Train. 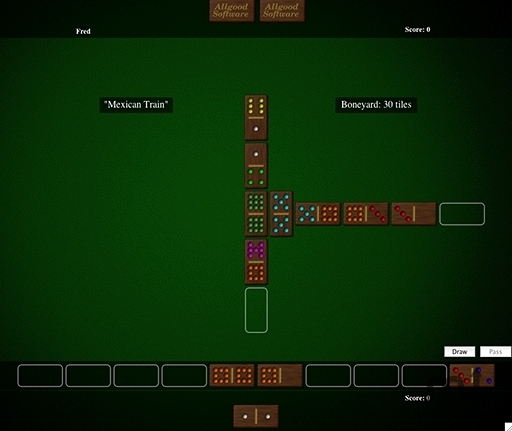 You can play against up to three computer opponents, with three different skill levels. Dominoes needs a rating. Be the first to rate this app and get the discussion started!